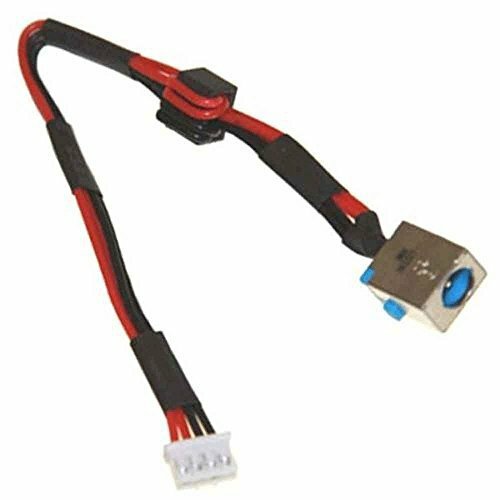 New AC dc-in power jack with cable harness connector socket for acer aspire V3-551G-7696 V3-571G-6489 V3-571G-9435 E1-521-11204G50MNKS E1-531-10004G50MNKS. BJ-16. If you have any questions about this product by LYPCTECH, contact us by completing and submitting the form below. If you are looking for a specif part number, please include it with your message.